Paul Allor signs at Downtown Comics on Wednesday December 13th from 11:00 AM – 1:30 PM at the downtown store and from 4:00 – 7:00 PM at the northside store to celebrate his new title from AfterShock Comics, Monster Mechanica. Steve Bryant appears at Downtown Comics to sign Athena Voltaire Compendium on Wednesday December 17, 2014 from 10:30 AM - 1:00 PM. 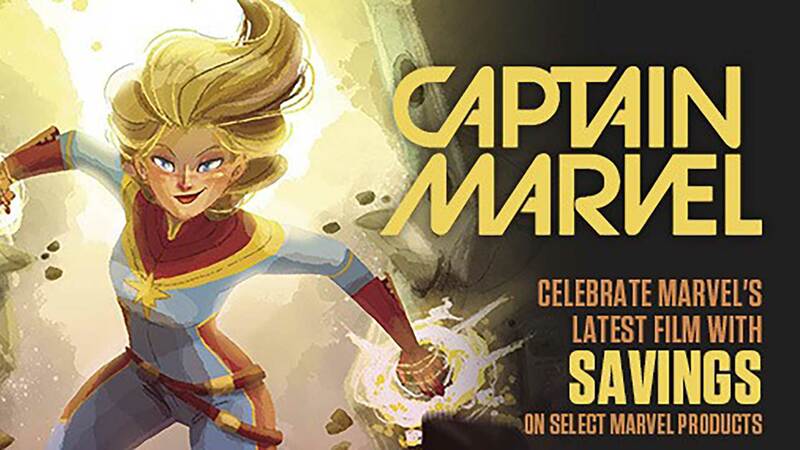 Come join us this Saturday for Free Comic Book Day! March 22 marks the twentieth anniversary of Mike Mignola's career-defining release of Hellboy: Seed of Destruction #1. After the character's somewhat humble beginnings in an eight-page feature in Dark Horse's San Diego Comic-Con Comics special, Seed of Destruction would begin the long life of the beloved "beast of the apocalypse." 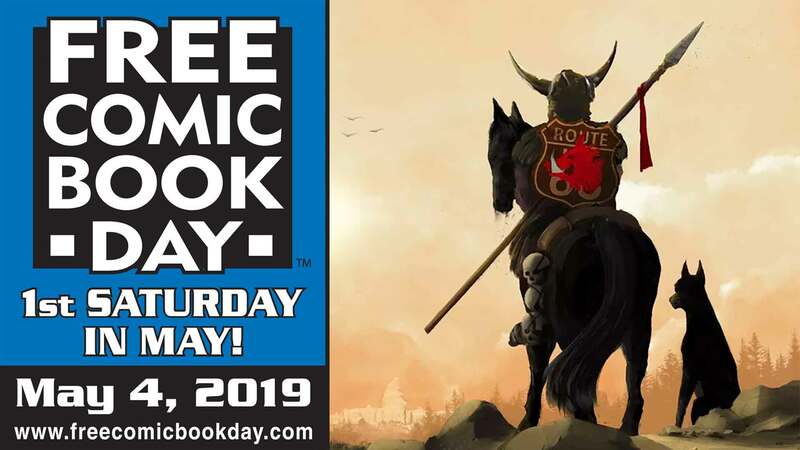 In December, Dark Horse declared that March 22, 2014, would be Hellboy Day, with events happening in comic shops around the world! Monday: 10 a.m. - 6 p.m.
Tuesday: 10 a.m. - 6 p.m.
Wednesday: 10 a.m. - 6 p.m.
Saturday: 11 a.m. - 4 p.m.